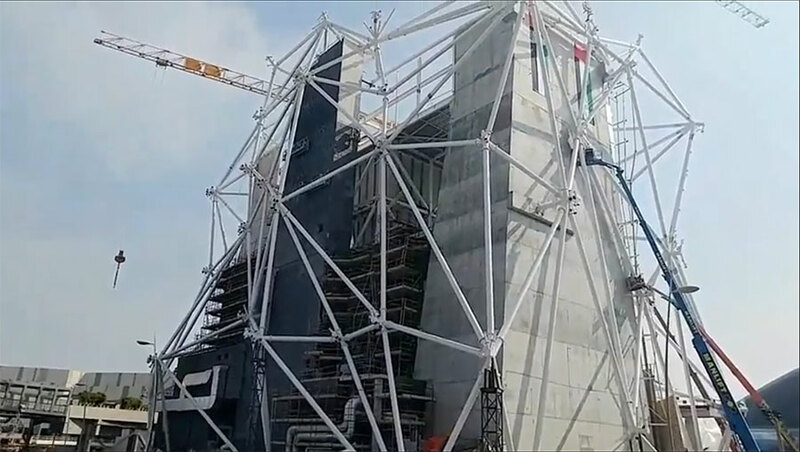 Announced on October 19th, 2016 Abu Dhabi developer Miral has announced the construction of a 32 foot diameter wind tunnel to be opened in 2018. 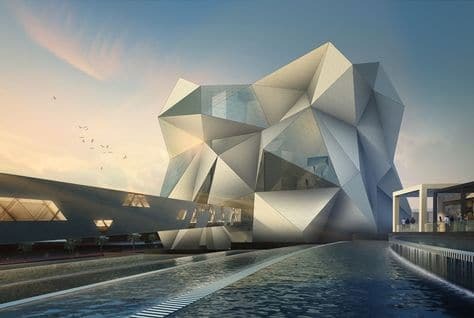 The $100 million dollar project on Yas Island is also to feature the worlds tallest indoor rock climbing wall. See the announcement article. As of winter 2018, the project is well underway. Once constructed this location will beat the current record diameter of 17ft. The location is to be built by manufacturer SkyVenture who offers bespoke wind tunnel designs, currently stating one location is "in development (32ft - 9.75m)"